Established in 1978, GEM Construction is a leading Building Contractor with strategic office locations in Longford, Dublin and in the UK. Projects undertaken vary from residential, commercial, fit-out, refurbishment and industrial. We have been leading from experience since 1978 by building trust, certainty and value for our clients. GEM Group can be relied upon to keep delivering. We take a long term view of business, investment and relationships. Our knowledge and skills are augmented by the financial strength and expertise of the GEM Group. Established in 1978, GEM Construction is a leading Building Contractor with strategic office locations in Longford, Dublin and in the UK. Projects undertaken vary from residential, commercial, fit-out, refurbishment, industrial, educational and healthcare. 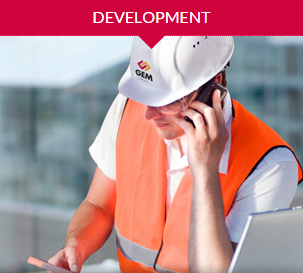 GEM Construction's turnover is generated through a combination of public and private contracts. 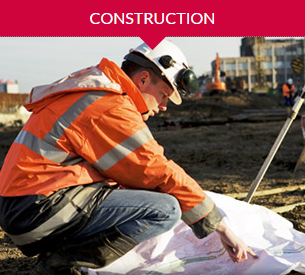 Whether the project required is on a small or large scale; GEM Construction has the capacity and experience to complete projects on time, to specification and within budget. GEM Joinery is a leading specialist architectural joinery contractor located at our Head Office in Ireland with offices in Dublin and the UK. 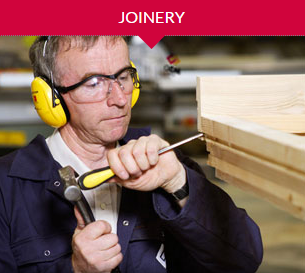 We are in business since 1978 and over the years the company has undertaken many prestigious specialist joinery projects in the education, healthcare, commercial, retail, public and private. Our product range extends to include Bespoke Joinery, Fire Door Sets, Soft furnishings and Curtain Walling. Our Service includes a full in-house 2D and 3D design and schedule facilities combined with a fully computerised and automated 2500m2 factory facility. Our craftsmen produce and deliver only the highest quality product utilising our 34 years of extensive knowledge of all aspects of design, manufacture & fitting. We source wood and materials from sustainable sources worldwide to create the highest quality finish. GEM Development has completed many notable residential and commercial projects and has established a brand of quality and service which reflects in our customers and clients satisfaction. With our expertise in finance, planning and market requirements this has ensured projects are established as market leaders. GEM Development has the capacity to deliver in the commercial arena with examples such as GEM Business Park which delivers a sense of quality and completeness. As a development company we maintain strong links with the market place and can readily deliver turnkey packages which give our clients flexibility and a confidence not just in construction but in cost management, specification and value for money. Our in house expertise in areas of planning, design and project management allow GEM Development to become involved at the "start".